An 18th century Norfolk house will host an African charity’s annual fund raiser in June. Lord and Lady Dannatt have generously agreed to throw the doors open at The Mill House, Keswick, on June 15th, for a 60s-inspired Burger ‘n Boogie night, in aid of Hospice Ethiopia. The evening will include a drinks reception, a burger-based meal, a disco in the Mill House’s barn and, weather permitting, guests will be able to enjoy ambling in the grounds leading down to the River Yare. 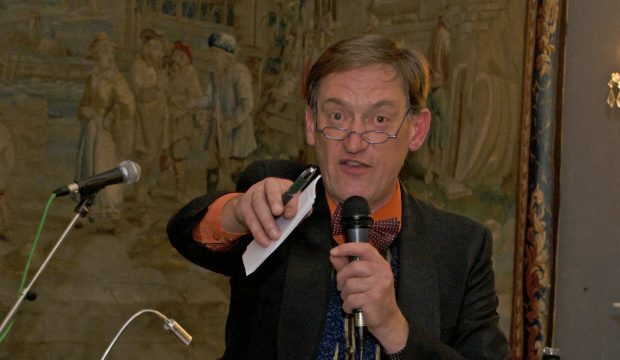 The 2019 fund raiser will also include a raffle and an auction of promises, with demon Norfolk auctioneer David Robinson wielding the gavel. The auction includes artworks, sculptures, holidays and experiences. “The annual fund raiser always attracts a big crowd of supporters, out to have fun and splash some cash for us – and David is very good at encouraging them!” says Sue. Tickets for the 60’s style Burger ‘n Boogie Night on June 15 2019 cost £35, or £30 for the early bird discount for tickets bought before May1st. The price includes a glass of fizzy on arrival and a two-course meal (vegetarian option available). To buy tickets contact Clare Glenn, Hospice Ethiopia UK, on 01263 734853, or email info@hospiceethiopia.org.uk. Alternatively visit www.hospiceethiopia.org.uk, where there’s also information about the work of Hospice Ethiopia.